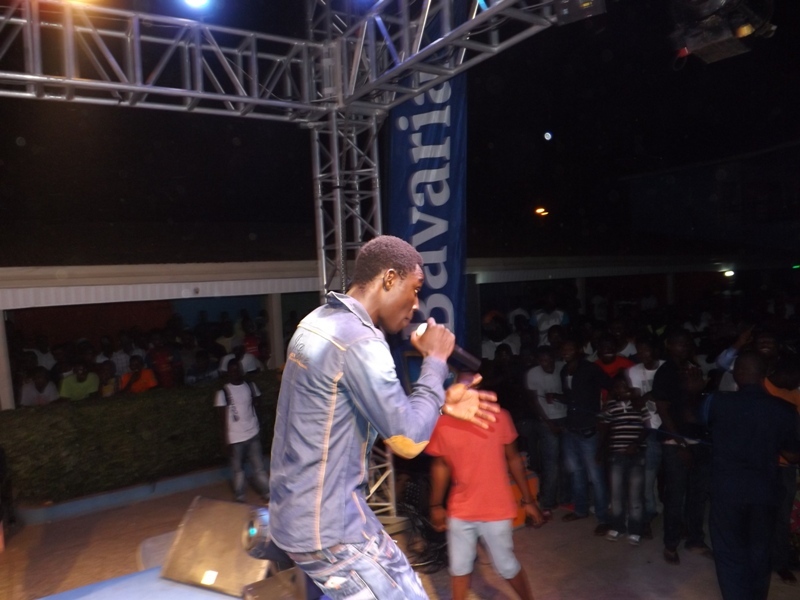 You would almost be forgiven for mistaking Abrantee’s Lapaz for the Accra Dome on Friday night – the venue was full to bursting with excited spectators. 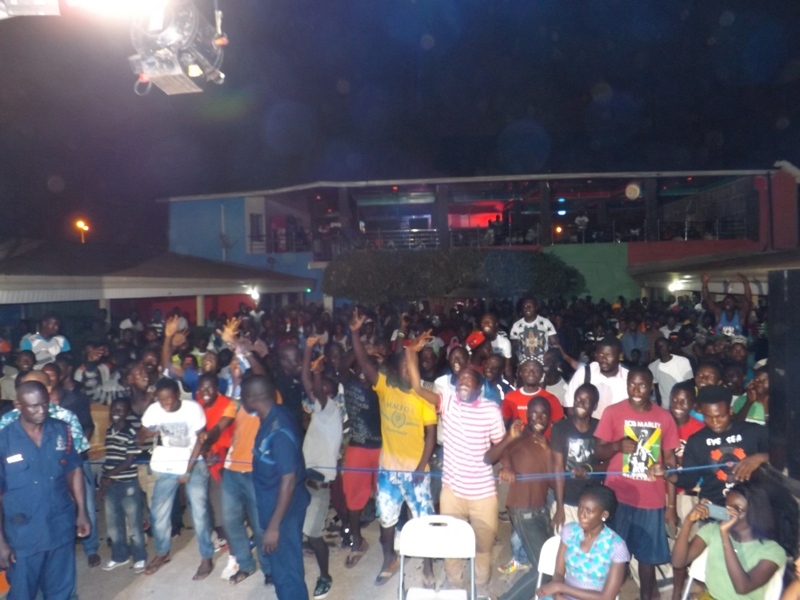 Full volume cheers came from the fully charged audience waiting to see their favourite acts perform as Abrantee himself, Mr. Amakye Dede, made a brief appearance at his spot. DJ Just Ice’s playlist and host Kwame Bee’s enthusiasm for the nine talented underground artists helped to maintain the upbeat atmosphere. Once again the competition was fierce with captivating performances from competitors Kay Bee Keke, T Coins, De Page, B. Brain and Asuoden. The fan turnout was phenomenal for these underground artists and at several points during the night the volume of cheers was almost deafening. 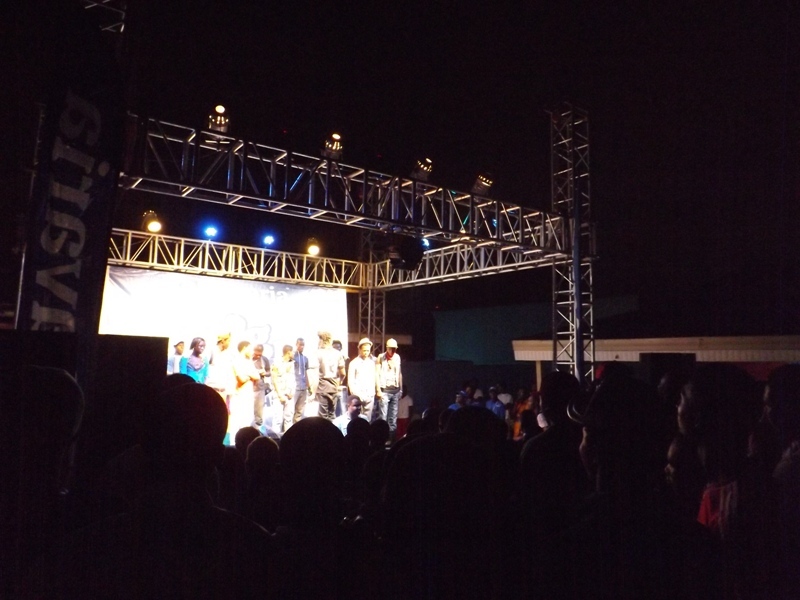 Guest performers, Freddy, 86, Baffour and Asaase also felt the love and support of the crowd on the night. 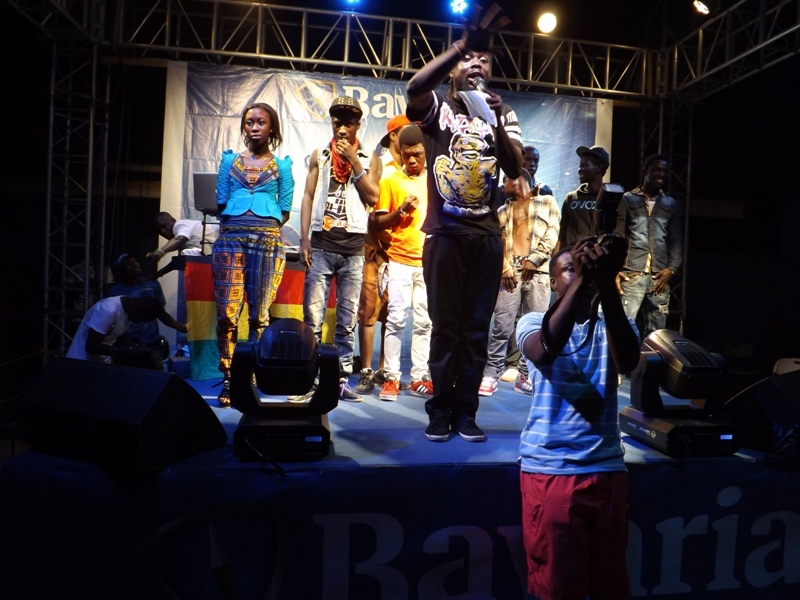 Bavaria Big in Ghana Brand Ambassadors FOKN Bois and Yaa Pono were joined by guests, Panji Anoff of Pidgen Music and the Sankwas Bois (Mutombo da Poet and Simpol Tinz). The final four acts that progress to the Semi-Final are: dancehall queen Naa Bee, and rappers Nsruma Naim, Tom Tom and Bullett who won the audience chosen ‘Performer of the Night’. 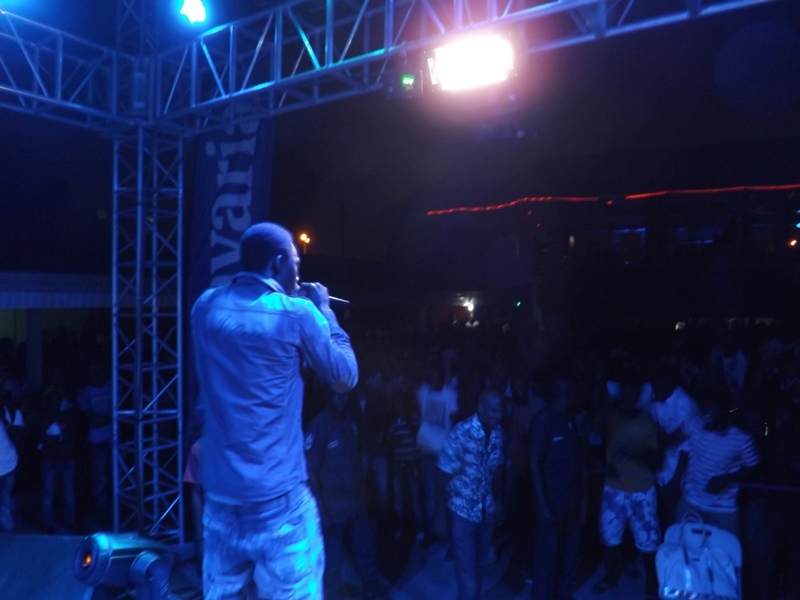 The event was concluded with electric performances from local Abeka boy, Bryte the Micnificent and Yaa Pono who exclusively performed his much anticipated new single (due for release on 19th November) within his medley of hits. The semifinal will be held at Freedom and Justice Park (Obra’s Spot) on Friday 22nd November at 6.30pm featuring live music from Afro Harmony. 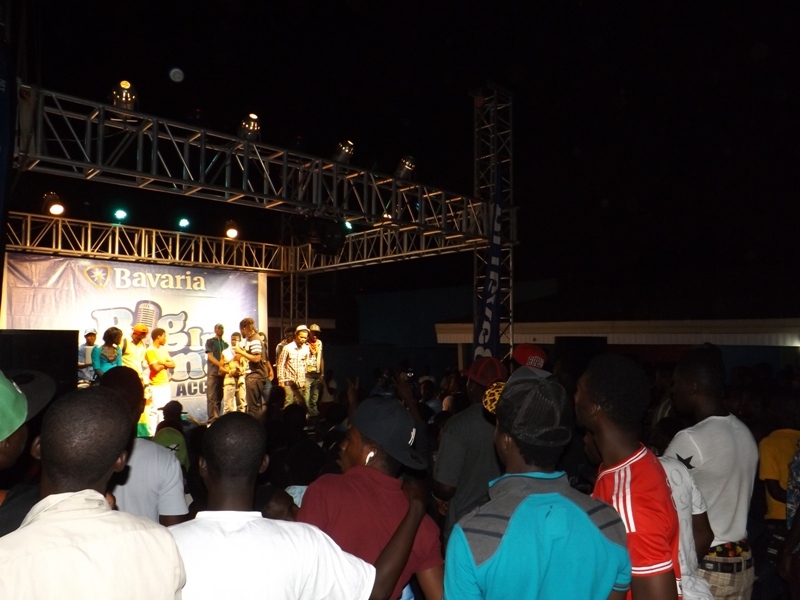 The final of the competition will take place on 29th November 2013 at 6.30pm also at Obra’s Spot with live performances from FOKN Bois, Yaa Pono, Bryte Micnificent and Efya. Voting now happens live onsite with prize giveaways such as a Samsung Galaxy S3 Pocket, Samsung Headphones and a wristwatch for the most enthusiastic texters and Bavaria drinkers. Watch Bavaria’s new advert on YouTube. Big In Ghana: Lapaz’s Second Quarter Final raises the roof 0 out of 5 based on 0 ratings. 0 user reviews.